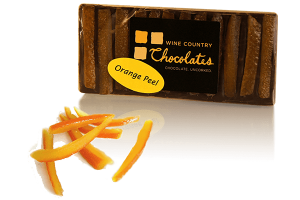 View Cart “Candied Orange Peel Bar” has been added to your cart. 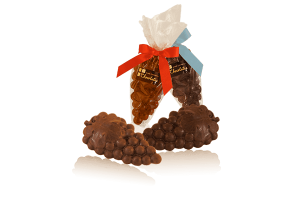 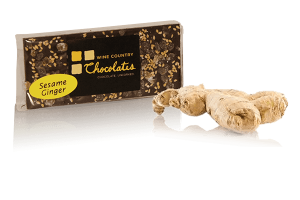 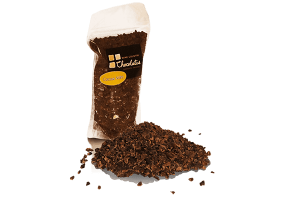 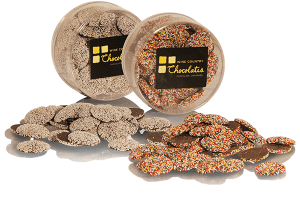 View Cart ““Our Favorites” twelve-piece truffle box” has been added to your cart. 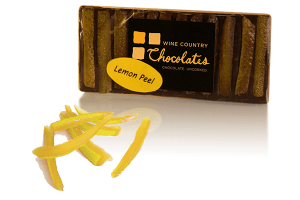 What a perfectly classic combination. Our Milk Chocolate Almond Bark is handmade in our kitchen with a 38% cacao creamy milk chocolate and California grown, roasted almonds. 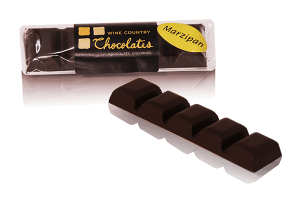 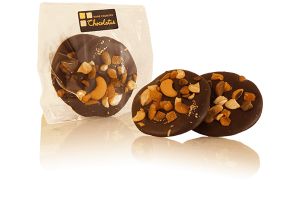 Our luscious milk chocolate is stellar next to the crunch and nutty flavor of dry roasted almonds. 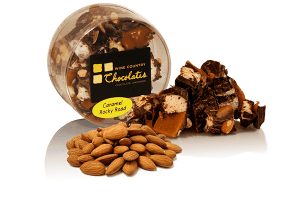 Almonds are packed with protein and vitamins, and have extended hunger-satisfaction properties. 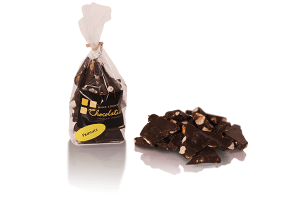 Our Milk Chocolate Almond Bark is a great pick-me-up snack to try post-lunch. 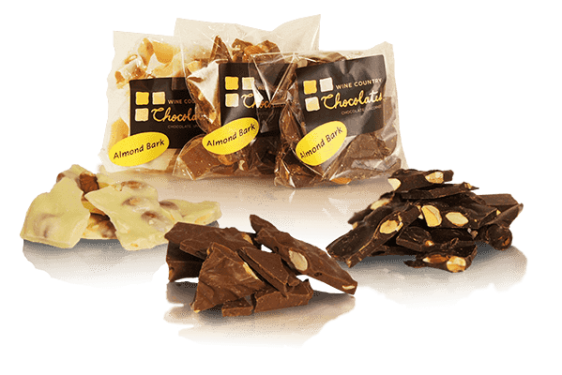 We recommend pairing our Milk Chocolate Almond Bark with coffee or a black tea, to cut through the sweetness of the milk chocolate and complement the almonds.